Synthesis and activity of novel nitropyrazines for use as hypoxic cell radiosensitizers. Mutagenesis assays with mammalian cells. Polyfunctional radiosensitizers. I. 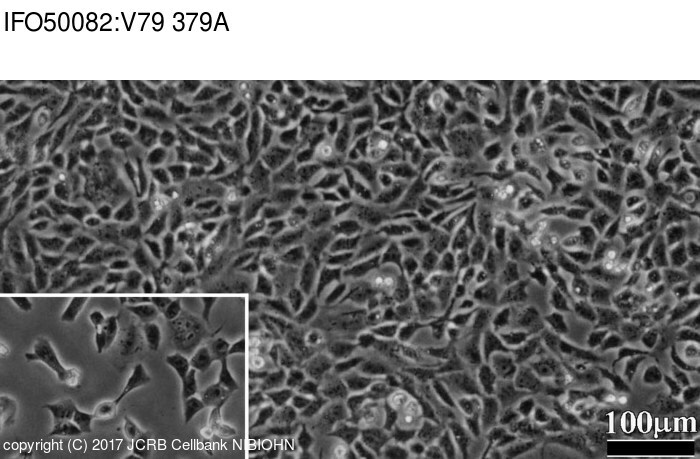 Effects of a nitroxyl biradical on the survival of mammalian cells in vitro. Colony formation of mammalian cells on agar plates and its application to Lederberg&apos;s replica plating. The evaluation of x-ray-induced chromosome aberrations in cell-cultures of the Chinese hamster. Radiation response of mammalian cells grown in culture. 1. Repair of X-ray damage in surviving Chinese hamster cells.